Welcome to EDA Weapons Academy. As a division of Elite Defence Academy International, we offer training in the handling and use of weapons for lawful self defense purposes. 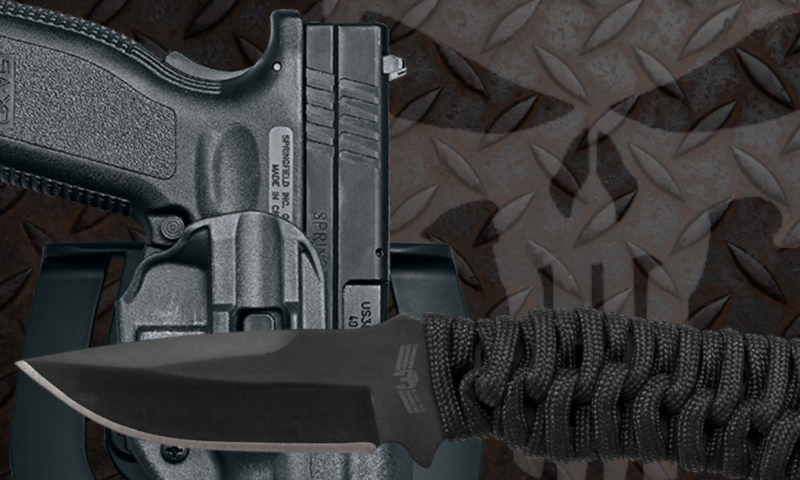 The EDA Hybrid Knife System: now, you can learn more about the rapidly evolving system of knife combat taught within the Elite Defence Academy Krav Maga syllabus. The Piper Knife System: we’re certified to teach the world-renowned Piper Knife System, at a basic and advanced level. We offer a beginner course where you can learn basic handgun handling, safety, and practical shooting instruction for beginners (or those who would like to refresh the solid basics). We offer an intermediate course where those who are already familiar with the basics can learn a little more about the practical aspects of using a handgun in a dynamic or unpredictable self-defense situation; how to read targets and opportunities, execute magazine changes on the move, develop basic awareness of fields of fire, and cope with rapid decision-making in a life-and-death situation. For those who want to take this up a notch, we can then list you on a Level 1 Tactical Shooting course with 1834 Tactical. We can assist new firearm license applicants with motivations, competencies, and applications.